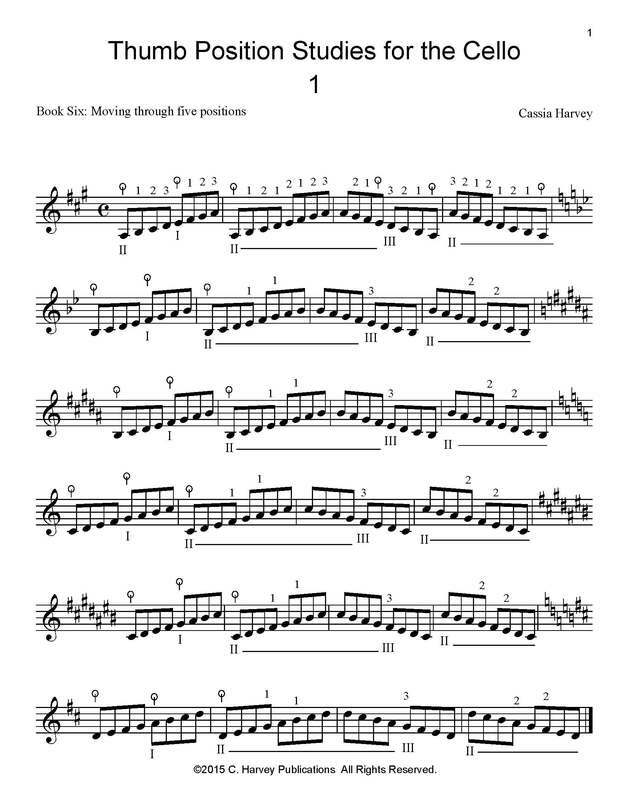 This book provides the advanced cellist with a six set of essential daily studies in thumb position. Each short exercise moves through six keys so the spaces can be learned in a variety of positions. Thumb Position Studies for the Cello, Book Six covers more extensive shifting (moving through five positions) in thumb position.